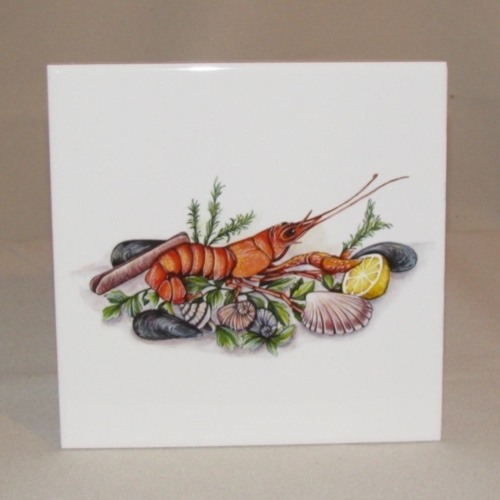 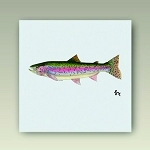 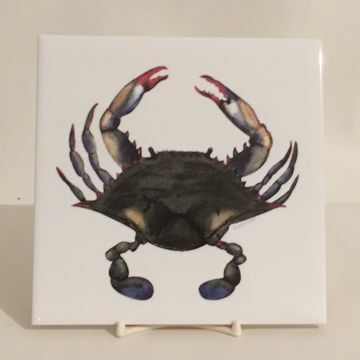 Protect your counter-top or table with this trivet featuring blue point crab art by Larry Fowler. 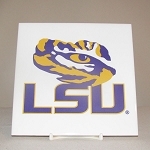 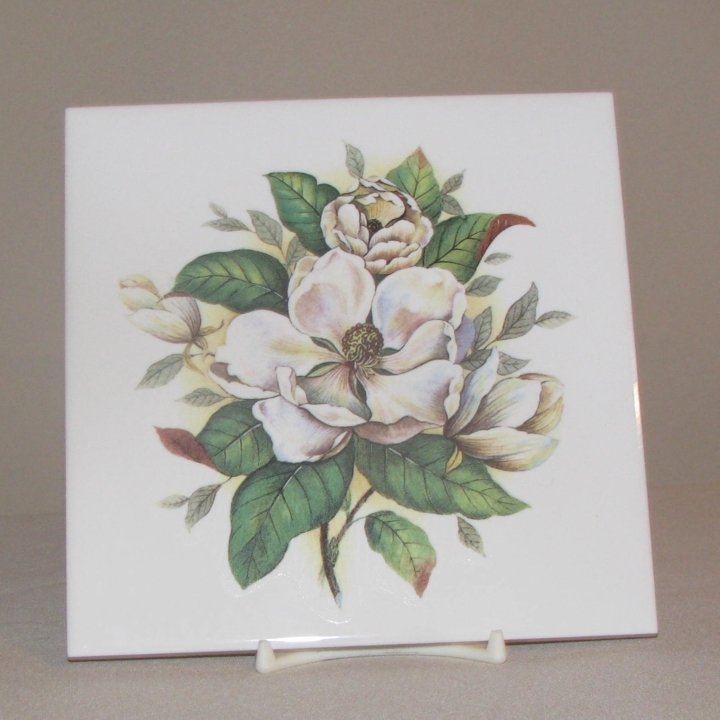 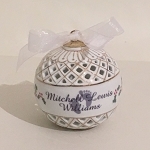 This 4 1/4" square trivet has felt or cork backing to protect your furniture. 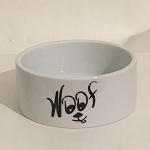 It also makes a great coaster. 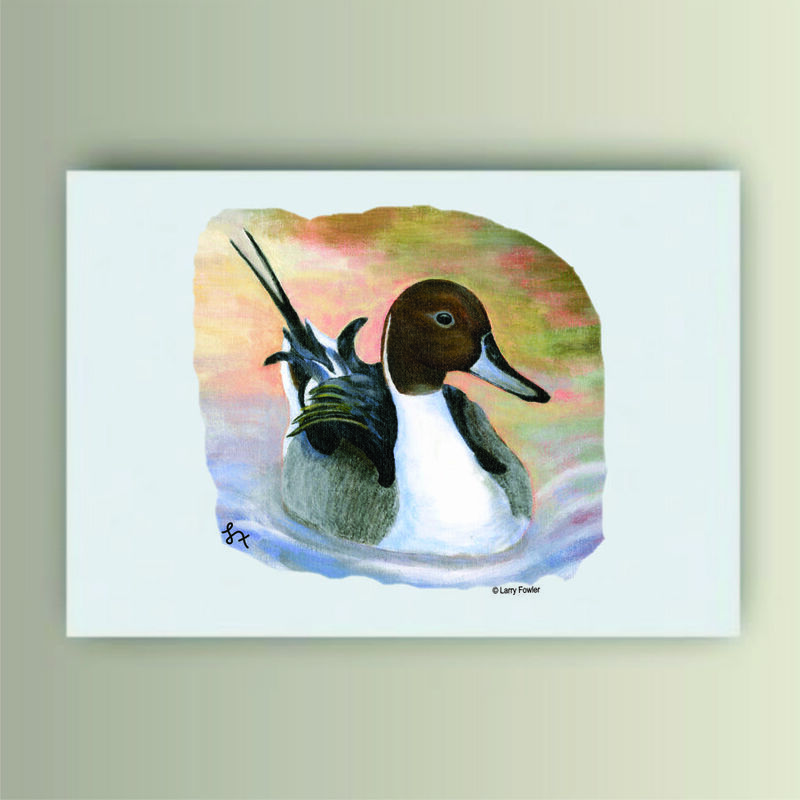 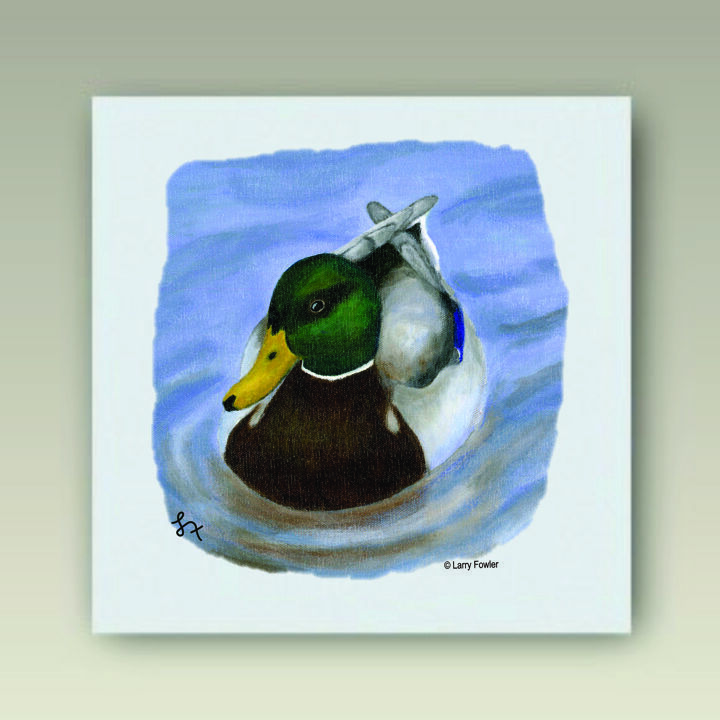 Duck Trivet, 6" X 8"